February 6th, 2019: The Financial Commission today announces the results of its 2018 annual report. 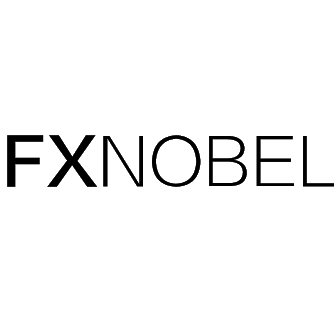 From the creation of a new business segment for digital asset firms to the expansion of its existing member services for FX and CFD brokers, the Financial Commission proves its ability to diversify and the vital role it continues to play supporting international market participants. Accordingly, Financial Commissions continues to be one of the fastest-growing and most recognized independent SRO and EDR body in the global retail Forex industry. Financial Commission’s 2018 annual report shows sustained growth in many of its key business drivers, surpassing some previously achieved records. While the amount of total compensations awarded to broker member clients in 2018 moderated to $784,380, down from $1,564,700 YoY, the number of total new complaints rose to a record 945. Likewise, the number of resolved complaints increased 23% YoY to 816, up from 629. Financial Commission services – including assisting with disputes – continue to see significant demand and interest from the broader trading community. The amount of complaints registered against non-member brokers totaled 129, with a majority (82) related to funds withdrawal issues. Furthermore, the amount of trading-related complaints for the non-member segment increased 3x as compared to 2017. As the number of filed and processed complaints increased by 20% and 23% respectively for the calendar year, the timeframe of resolving the average complaint increased by nearly 20% to 7.9 days, as compared to 6.59 days in 2017. The Dispute Resolution Committee (DRC) of the organization attributes this rise to the increased number of processed complaints and the complexity of submitted cases that require additional time for expert input to ensure a balanced and transparent resolution. The Dispute Resolution Committee continued to see increased geographical diversity among broker clients who submitted complaints or otherwise inquired with questions to the organization. Specifically, a significant amount of complaints were received from Asia, Latin America and The Middle East, as compared to prior years. Likewise, only 21% of all complaints were submitted in English, highlighting the Financial Commission’s multi-language capabilities of handling disputes. The Commission remained steadfast in improving its core business in 2018 with the launch of additional “Value added” services for broker members. 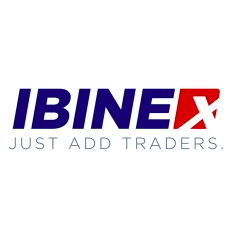 Provided at little or no cost depending on the needs of the member, the services include a virtual dealer platform, multi-asset liquidity, a community-driven registry of client watchlists and an order execution quality certification from partner Verify My Trade. The Verify My Trade order execution quality certification is similar to the “best execution” requirements in major international jurisdictions, providing an added layer of transparency for brokers and their customers by highlighting the quality of trade executions. In 2018, nine broker members were certified by VMT. Further to Financial Commission’s core business, the organization launched new a self-regulatory effort in response to cryptocurrency market developments, with the establishment of a Blockchain Association, and guided by a newly formed Blockchain Expert Committee (BEC). Membership in the Blockchain Association will extend the free dispute resolution service already available to a new segment digital asset (cryptocurrency) traders and Blockchain firms. The Association and BEC aim to solve common issues and questions arising from physical exchange of digital currencies by customers, storage of digital assets on the Blockchain, and regional regulations and compliance in key global markets where digital currencies are in high demand. In 2018, the Association added 4 approved member firms and appointed 11 experts to the BEC. Financial Commission also took proactive steps to improve trader education and regulatory insights for its broker members. In September 2018 the Expert Opinion column was launched on the organization’s official website providing free articles from industry experts, including members of the DRC and BEC. 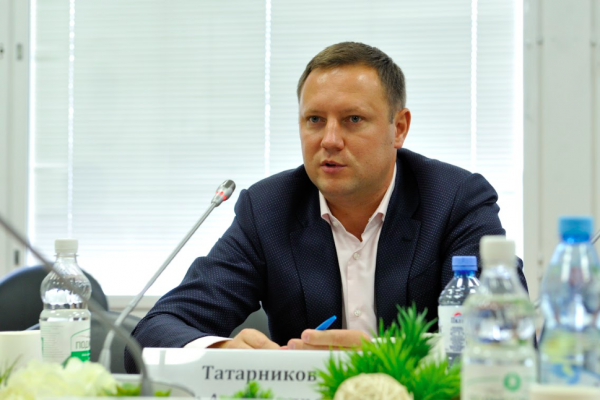 The organization’s cross-border synergies with national regulatory bodies continued in 2018, including participation in several meetings with the Association of Forex Dealers (AFD) and Russia’s State Duma Committee on Financial Markets by Financial Commission Chairman, Peter Tatarnikov, where Mr. Tatarnikov consulted committee members on variety of areas, including the regulation of CFDs, improvements to the current Forex legislation and KYC requirements for broker clients, advising on forex and derivatives trading. 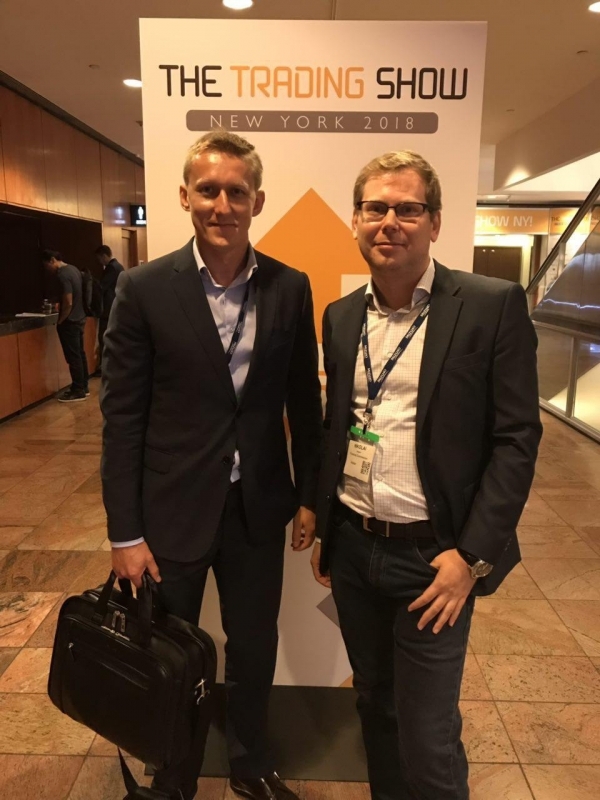 In step with its strategy of expanding into digital assets and Asian markets, Financial Commission attended numerous events and participated as an exhibitor, and on a panel at key industry gatherings in 2018 across the globe, including in Europe, Asia, Israel and the US providing ample interaction with the public including gauging hearing industry sentiment. On the backdrop of significant regulatory changes in key Forex market geographies including ESMA-related changes in Europe, as well as volatile trading conditions, Financial Commission was strategically aligned with the needs of the industry in 2018, as evidenced by its results and record achievements. 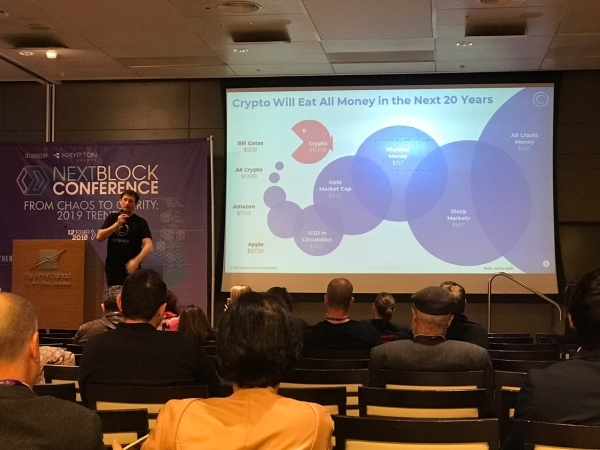 Furthermore, with the expansion into digital assets and Blockchain, the organization also expanded its reach to cryptocurrency traders, investors and tech firms. Even in mature and electronic markets, it is natural for disputes to arise from time to time, yet the process for resolving disputes between counterparties, including broker-to-client trading, is not always straightforward. Financial Commission’s mission is to assist the industry in overcoming these inevitable challenges, by providing fair and efficient dispute resolution as a core service. A total of 7 new members were approved by Financial Commission – as well as 2 fintech providers and 1 education provider certified, which brought the total number of members to 33 (including certified technology providers). During the year, all existing members upgraded their category of membership to A level. There were 3 new appointments made to bolster the Dispute Resolution Committee (DRC) bringing its total to 21 committee members. 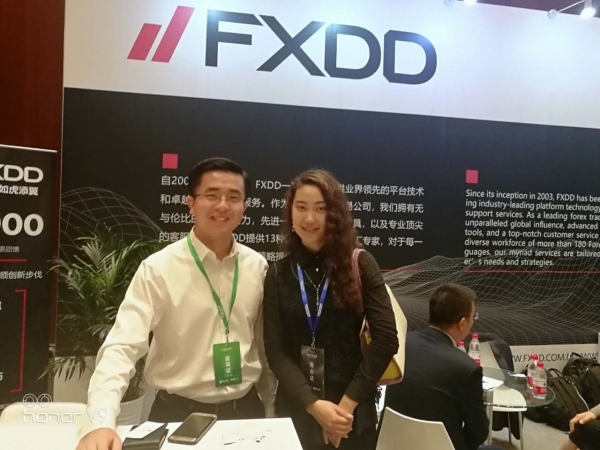 Fincap Advisors and FDCTech, Inc. (formerly known as Forex Development Corporation) were both added to the Partners section. There were 945 complaints filed with Financial Commission, a nearly 20% increase compared to 764 complaints filed in 2017. Over $784,000 in compensation was awarded in 2018, with a total of $3,184,932 sought by broker member clients. All Category B broker members upgraded their level of membership to Category A, increasing their customer’s protection up to €20K from the Compensation Fund. Value-added services were introduced to Category A members providing complimentary and discounted access to important services from the Financial Commission’s network of partners. The launch of the Blockchain Association and BEC provided a first of its kind dispute resolution mechanism for digital asset traders and investors with 4 approved member firms and 11 appointments to the BEC. 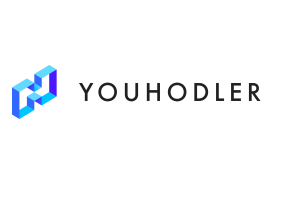 An Expert Opinion column was launched on the organization’s official website providing free education materials to traders and valuable regulatory insights for members. Financial Commission provided a comprehensive report on types of trading bonuses offered by brokers, and continued to actively update its warning list, helping to deter the public from potential online scams. The organization launched Arabic language support on its website and processed incoming disputes from Arab speaking traders starting in April 2018. Chairman Peter Tatarnikov participated in meetings of the Expert Council of the Association of Forex Dealers (AFD) – a leading SRO in Russia and attended several key events, including the III International Conference on the Protection of Investors Rights in Moscow. 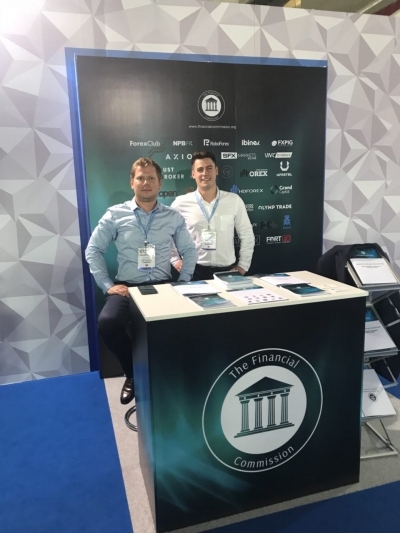 Financial Commission participated in key industry events across the globe, meeting with clients, members and the public at important industry conferences in New York, Miami, London, Israel, Cyprus, Hong Kong and Shanghai, and held important meetings with industry regulatory bodies in Eastern Europe. Below the Commission presents further details of its Annual Report for 2018, with statistics on the number of complaints handled and key metrics regarding processing and mediation results. The statistics information is insightful to our members and their clients, the public, and for brokerages and technology developers that are considering the benefits of obtaining membership with the Financial Commission and/or are interested in learning about the organization’s structure. As market participants continue to demand best execution and fair dealing, the need for transparency continues to grow and brokers that are willing to voluntarily demonstrate transparency by becoming members. Building trust is crucial and using fair and neutral 3rd party dispute resolution – that Financial Commission provides – is an effective solution in cases where clients or brokers cannot resolve matters together and seek an independent channel and wish to avoid often complex legal or costly arbitration alternatives. The Financial Commission continues to achieve this objective by providing brokerages and technology firms with the benefits that accompany membership status, as seen in the statistics results for 2018. 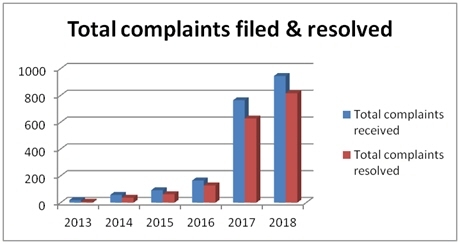 As the number of new member continued to grow, there was a significant increase in the total number of complaints received in 2018 (945 complaints filed), compared Year-over-Year from 2017 (764 complaints filed). This nearly 20% increase was driven from the addition of new members reflecting the increasing credibility and positive reputation Financial Commission has been earning since its foundation, and coupled with market volatility from major geopolitical events during the year. The monetary amounts for complaints filed during 2018 ranged from as low as $100 to as much as $76,800, and the total amount of compensation that was paid out was $784,380 from a total of 945 complaints filed. The six-figure total compensation sought highlights the increased monetary significance of the complaints processed by the DRC and broker client’s reliance on the Commission in getting disputes resolved (as opposed to, in some cases, resorting to other regulatory bodies and legal channels including costly arbitration). The geographical reach of the Commission, as well as language options for traders continue to diversity the pool of traders who submit complaints for review. 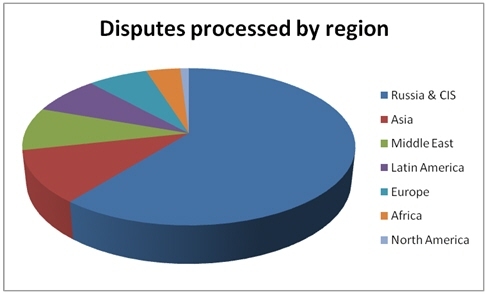 Thus, while the Russia & CIS region continues to be the prominent geographic origin of trader disputes, Asia, the Middle East and Latin American now account for 11%, 9% and 8% of all disputes files in 2018, respectively. 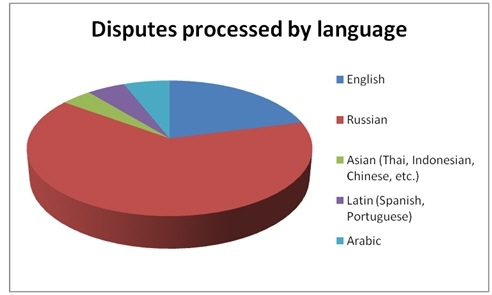 Likewise, 4%, 5% and 6% of complaints were processed in Asian, Latin and Arabic languages, respectfully. Trading complaints are directly related to the process of trading on the market and the affect of execution of orders, payment of margins, calculation of commissions, forced liquidation of positions and other parts of the trade cycle. These complaints are considered by the Dispute Resolution Committee and included in the statistics. Financial complaints are related to transactions on the account, and in majority of cases involve delays in withdrawals. Such complaints do not fall under dispute resolution process; however, the Financial Commission never rejects such complaints and helps advocate the payment process with clients till the end. We do not record cases of non-payment of funds to the clients by Member-companies. Nevertheless, in cases when such complaints are received against non-member companies providing of a refund to the client from the broker is often very problematic. Non-trading complaints are often clients’ complaints about the facts of losses incurred as a result of cooperation with the administering traders and sales consultants. To a lesser extent these are complaints for automatic copying transactions systems and signaling services. Such complaints do not fall under the dispute resolution process; however, we always analyze the contract, risks warning, correspondence and negotiations with the client and also give our assessment of the situation and recommendations for a possible settlement of the dispute. Financial Commission first engaged with blockchain technology providers in 2015 and recognized the importance of developing best-practices for crypto exchanges which share many parallels to foreign exchange markets and technology used by forex brokers. This is partly because existing laws do not recognize digital assets yet or regulations have not yet been created in many parts of the world. Even in places where guidelines and guidance exist from regulators, consumer protection mechanisms are still evolving. Given these circumstances, the Financial Commission developed effective solutions for digital asset traders and investors to increase self-regulatory efforts in the absence of government-sponsored mechanisms. 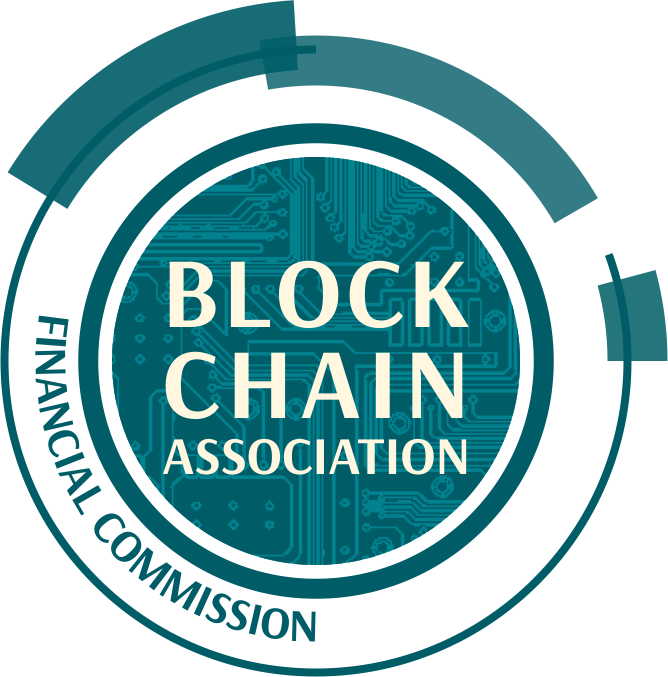 The Blockchain Association relies on the Blockchain Expert Committee (BEC) which is comprised of Blockchain industry experts, including those that have participated in independent 3rd party dispute resolutions in the past, and have studied the facts of each dispute and the processes in place to reach an official resolution. 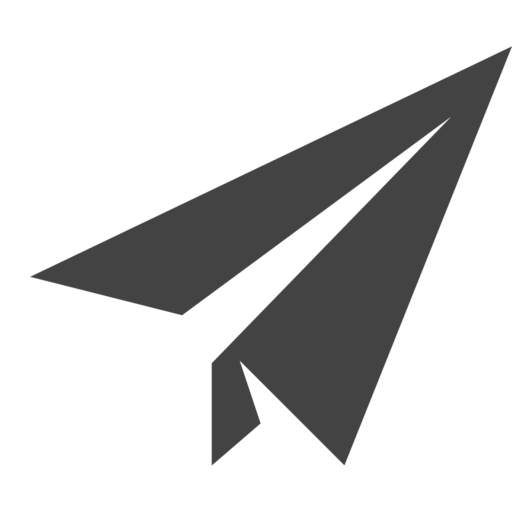 Because the dispute resolution process is not currently based on established market regulations, the resolutions provided are non-binding on the customer and their service provider yet provide significant value in the form of recommendations for both parties. 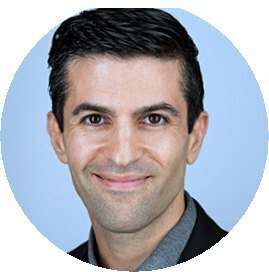 The BEC is led by Steven Hatzakis, the Global Director of Research, Forex & Crypto for ForexBrokers.com, a Reink Media Group brand. Steven is an active fin-tech and crypto industry researcher and advises blockchain companies at the board level. In 2018 the Blockchain Association added 4 approved members. In 2018, the Financial Commission appointed 11 experts to the BEC. To find out more about the business profiles of each expert, please visit our website. Dmitri Turkevich – Director of Business Development at Rambler&Co. 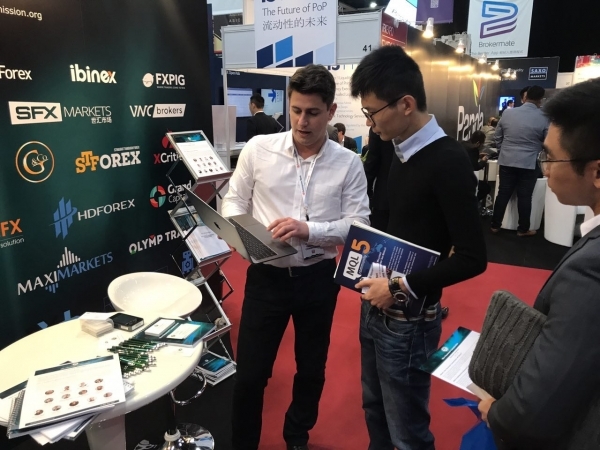 Continuing into commitment to the APAC region, Financial Commission exhibited at the 2018 iFX Expo in Hong Kong which took place at the end of January, followed by the 2018 Asia Trading Summit in Shanghai in March, followed by the 2018 iFX Expo in Cyprus in May, as well as participated in the 2018 IFINEXPO in Beijing. 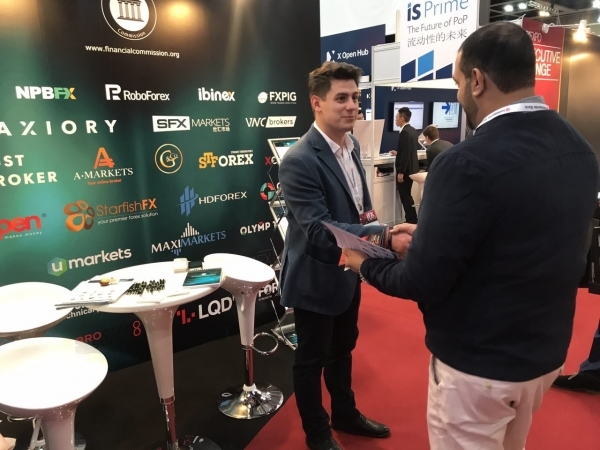 In November 2018 the organization also exhibited at the Finance Magnates London Summit. 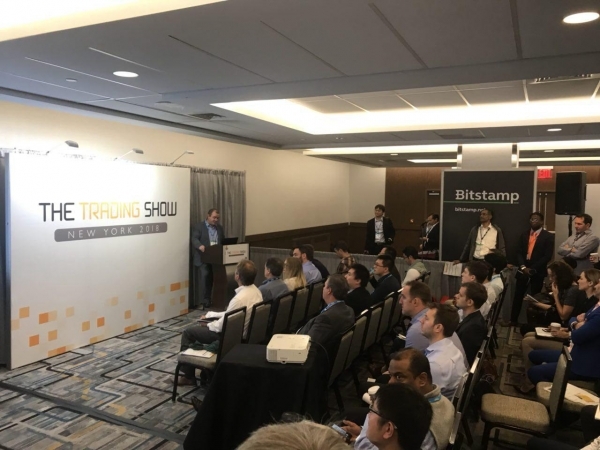 Echoing its strategy of expansion into digital assets and Blockchain in 2018, the Financial Commission participated in the 2018 Trading Show New York, Blockchain Shift 2018 in Miami and the Next Block Blockchain Conference in Tel Avil in December. Continued interaction with government regulators included consultations by Financial Commission Chairman, Peter Tatarnikov at important meetings of the Expert Council of the Association of Forex Dealers (AFD) at the Committee on Financial Markets of the State Duma, as well as the III International Conference on the Protection of Investors Rights in Moscow. Mr. Tatarnikov assisted the AFD in a variety of areas, including the regulation of CFDs, improvements to the current Forex legislation and KYC requirements for broker clients. Public feedback continued to be supportive of the role that Financial Commission holds in the industry and these views were supported by the increased number of new members and other key areas of growth experienced during the year. A total of three persons were appointed to Financial Commission’s DRC in 2018, bringing the total current number of committee members to twenty one. Nir Porat – Co-Managing Partner, Ben Basat, Porat & Co. 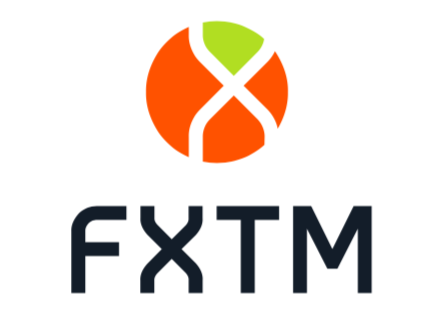 The Financial Commission certified the trading technology of FDCtech, Inc. (formerly Forex Development Corporation) and Binomo, as well as the trader education provider Trader’s Education. This brings the total number of certified providers to 12.